Winet was formed with an ambitious goal in mind: connecting smart contracts with any external data source. 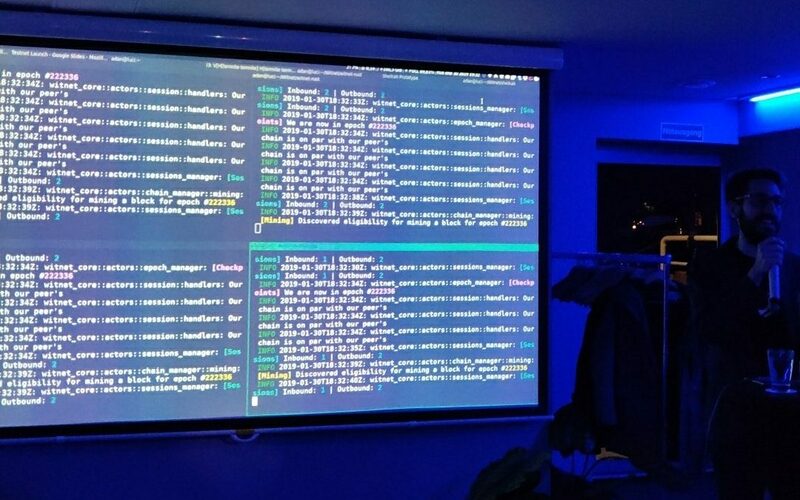 The team has been working hard to solve the “oracle problem,” or dealing with the fact that smart contracts are not connected to anything online. 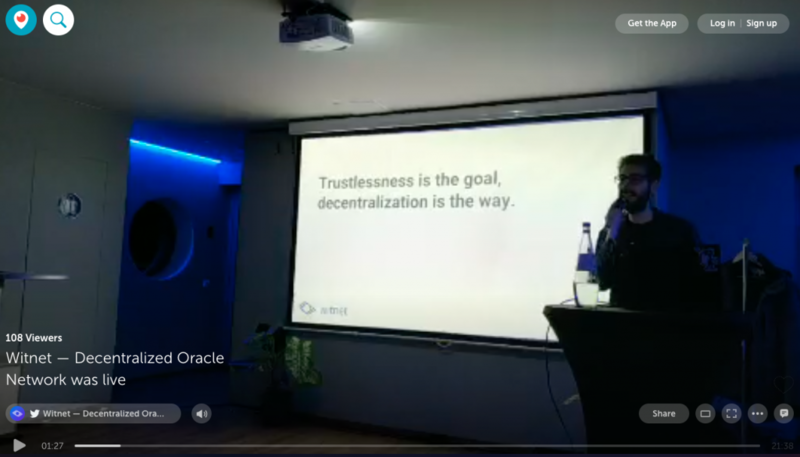 Today, Witnet came one step closer to realizing its goal with the launch of its testnet, which you can watch in its entirety here. That’s Tech Lead, Adán Sánchez de Pedro, in the video presenting the launch, who also just happened to be on RCast last week. Congratulations to the Witnet team!